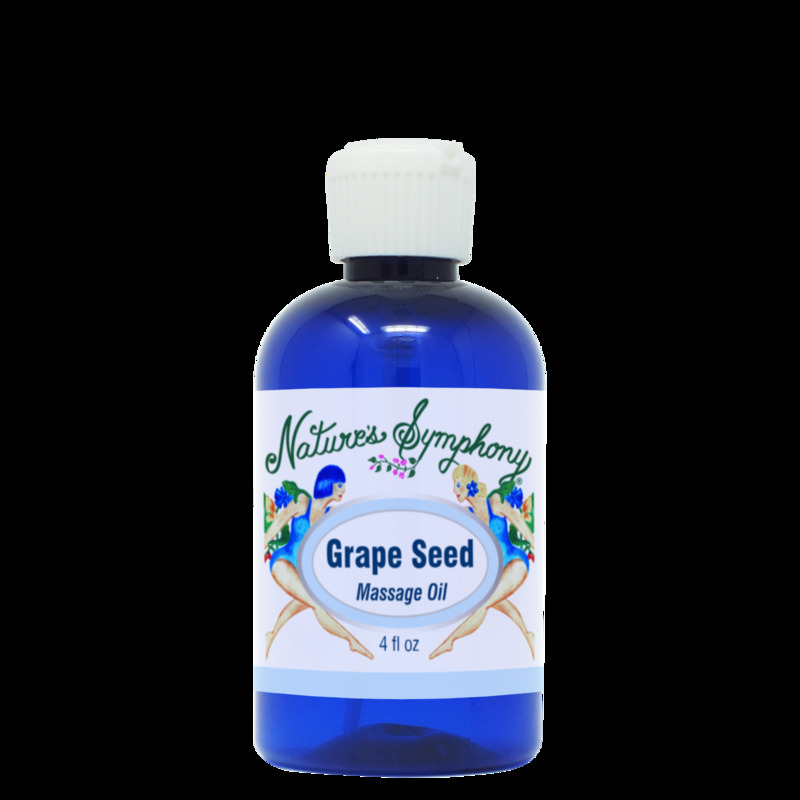 Grapeseed oil is odorless and great for all skin types, including oily, and acne type skin. One of the most popular for massage. Light and thin, It contains more linoleic acid (unsaturated omega-6 fatty acid) than many other carrier oils. Grapeseed oil is also used as a lubricant for shaving.